All Long Beach waterfront homes are featured here. Long Beach waterfront homes can be found in several areas of Long Beach and widely vary in price depending on location. For the most affordable waterfront homes in Long Beach, you'll want to look in the Los Alamitos area. 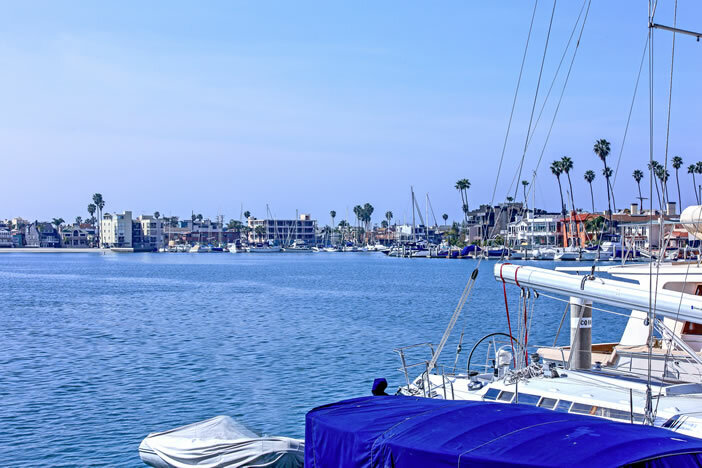 For median priced waterfront homes in Long Beach, make sure to check out the downtown area. High-end waterfront homes can be found in various parts of the Belmont Shore area and most certainly the renowned, Guard gated Bay Harbour community. LongBeachRealEstate.com is among the first to receive listings on waterfront homes as soon as they hit the market in Long Beach, California. Please feel free to subscribe to receive the latest listings or contact us with any questions.